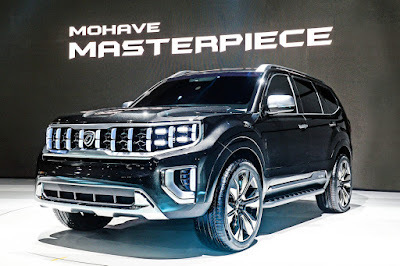 Naming a car a “Masterpiece” certainly puts a lot of expectation of how it’ll look and drive, but it seems Kia has no problem calling their latest large SUV concept just that. Ladies and gentlemen, meet the Kia Masterpiece. Like the recently-launched Telluride 7-seater SUV, the Kia Masterpiece is filled with upright and purposeful lines. The front of the car features Kia’s latest interpretation of its “tiger nose.” Unlike previous treatments though, the grille’s been made to extend outward across the whole front section, incorporating the LED headlights, even. It’s the same treatment at the back as well. 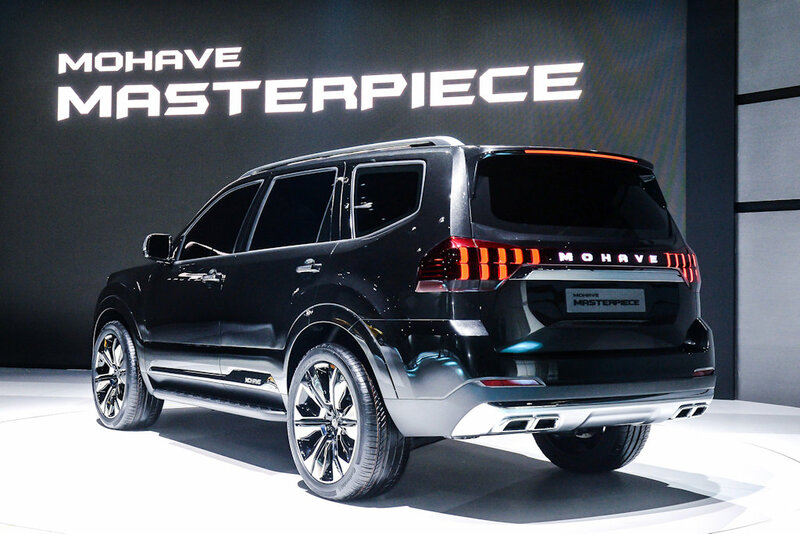 The best takeaway here though is that the Kia Masterpiece is previewing the Mohave, Kia’s Land Cruiser-rivalling go-anywhere SUV. For the latest version though, it’ll likely drop the body-on-frame design and will instead use the Telluride’s ultra-stiff platform. Kia says it will also have a “powerful all-wheel drive system” to match the rugged looks. 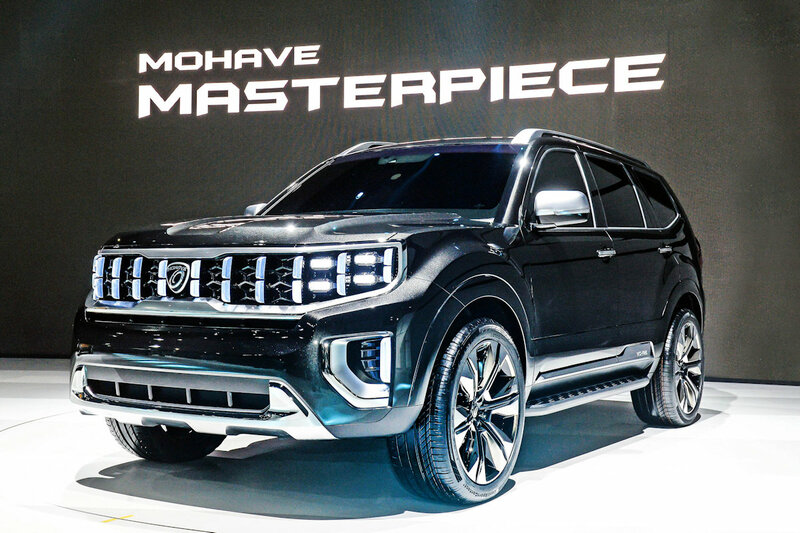 Kia hasn’t shared any information to the Mohave’s potential release date, but given the Masterpiece’s almost production-ready design, it’ll likely be sooner rather than later.